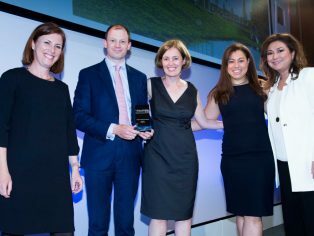 The Beaulieu development in Chelmsford was awarded for its infrastructure planning, picking up an award at the prestigious Planning Awards 2018. The flagship scheme from Countryside and L&Q scooped the Infrastructure Planning award on 6 June 2018. Beaulieu was also shortlisted for the Best Housing (500+ homes) and Best Partnership awards. Beaulieu provides a contemporary example of a master-planned community. The vibrant new neighbourhood in Chelmsford, Essex, will ultimately provide around 3,600 homes, with a population of over 10,000 people. Developers Countryside and L&Q are transforming 604 acres of previously inaccessible arable land into an intelligently master-planned mix of residential, educational, social, commercial and public open space, along with new infrastructure and transport links. The latter include a proposed new railway station, bus interchange, radial distributor road and network of footpaths/cycleways, jogging routes and bridleways. The Planning Awards, run by Planning magazine, recognise excellence in planning and placemaking, honouring developments that deliver not just outstanding professional planning work, but also associated activities, from urban design and economic development to housing and regeneration. The Infrastructure Planning award is a reflection of the superb planning that has gone into Beaulieu. 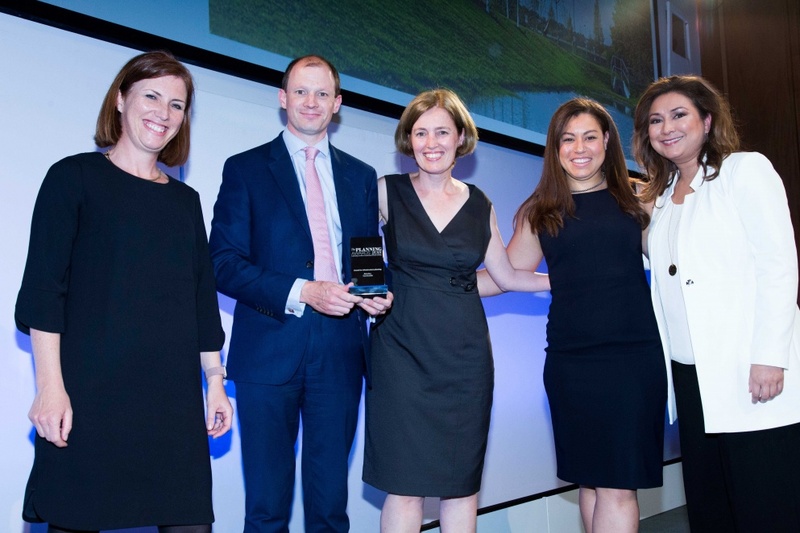 “We are delighted that Beaulieu won the award for Infrastructure Planning at last night’s Planning Awards. A huge amount of care and attention to detail has gone into the development, in order to create a community that will serve the people of Chelmsford not just in the immediate term, but also well into the future. To have this excellence in planning and placemaking recognised is a real honour. Beaulieu will provide a range of private and affordable tenures, to help meet the needs of the growing population. Within a 60-minute commute of London, with trains going in to Liverpool Street, Chelmsford is a popular residential location for those working in the capital. The city is also popular with families looking to work locally, thanks to its employment opportunities, exceptional schools and plentiful leisure amenities. Rosa Etherington, Andrew Taylor, Jo Clark, Lydia Meeson from Countryside, receiving their award from Awards host, comedian Ayesha Hazarika.